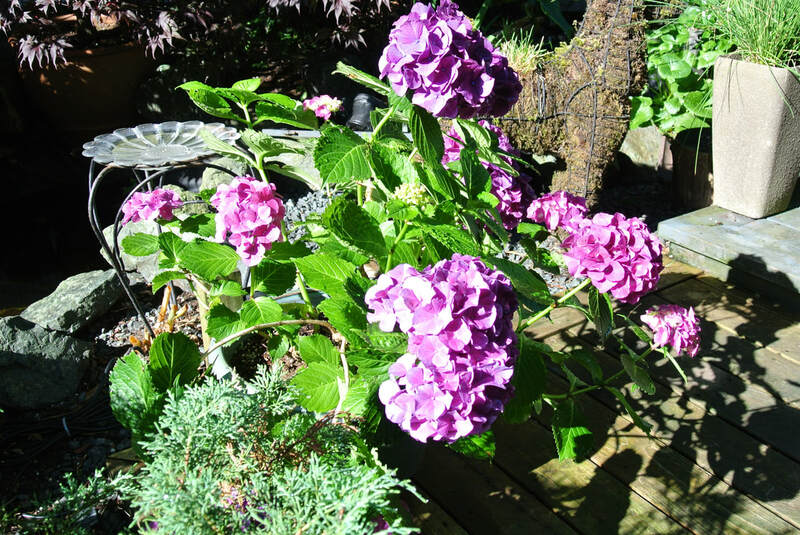 Delphinium Standard Poodles is located in Canada on beautiful Vancouver Island, in the City of Nanaimo, British Columbia. Our dogs enjoy everything this wonderful part of the world has to offer: lots of clean air, free space, and beaches to run on. 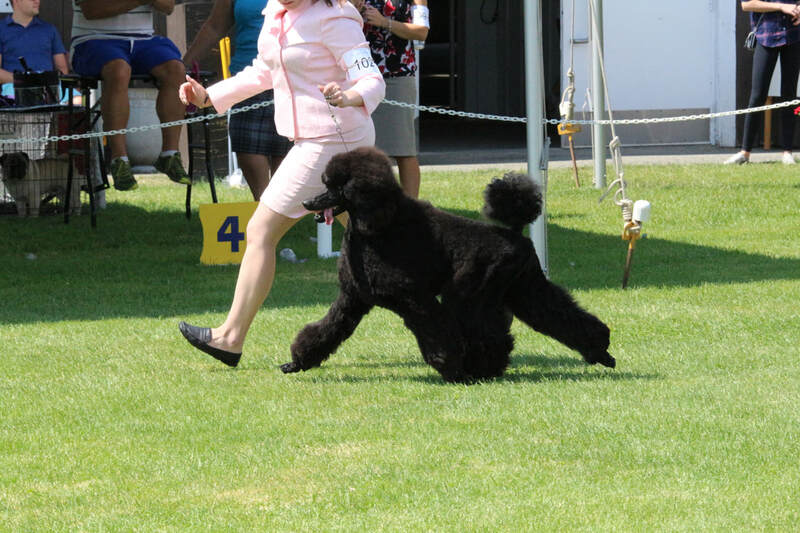 As we grow, our goal is to breed and raise healthy, happy and versatile Standard Poodles for both show and pet purposes. We do not and never have bred any kind of mixed breeds ie doodles, parti colors, or phantom puppies. We strive for black/blue, cream/white puppies. We hope that you will enjoy our web sight and follow us on Facebook. Please explore this site to learn more. We hope you like what you see and will come back again and again to visit us.